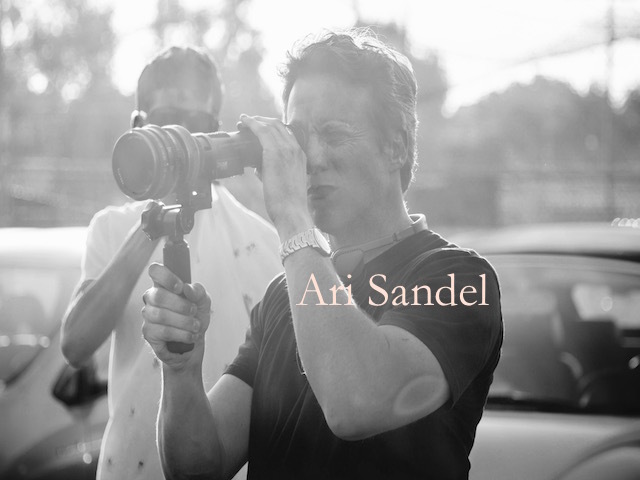 Ari Sandel is a writer and Filmmaker currently living in Los Angeles, USA. His work came to prominence in 2006 when he won the Academy Award for Best Short Film (Live Action) for the film ‘West Bank Story’ The film is based around the conflict between Israel and Palestine and offers a view upon the possibility of peace with light-hearted subject matter and hopeful understanding. 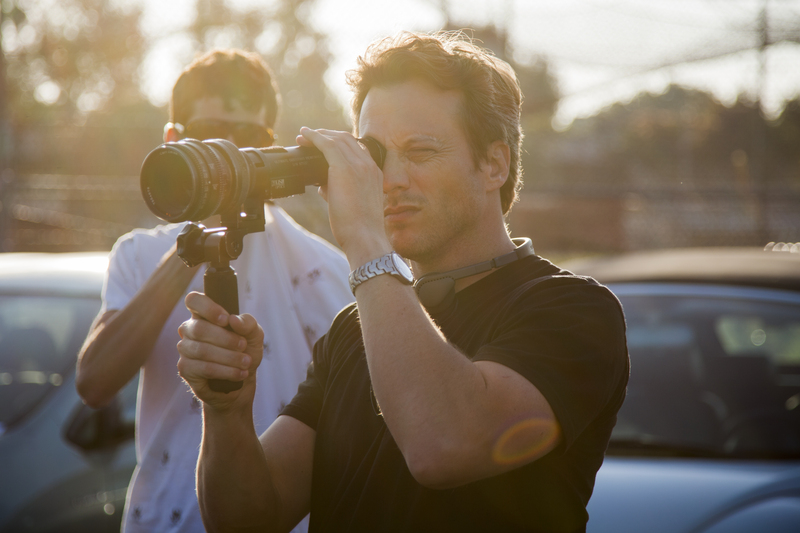 Raised in California, Sandel studied Media Arts along with Middle Eastern Studies, earning his Directing MFA from the University of Southern California. Born to an Israeli Father, Sandel was drawn to the Middle Eastern conflict from an early age. 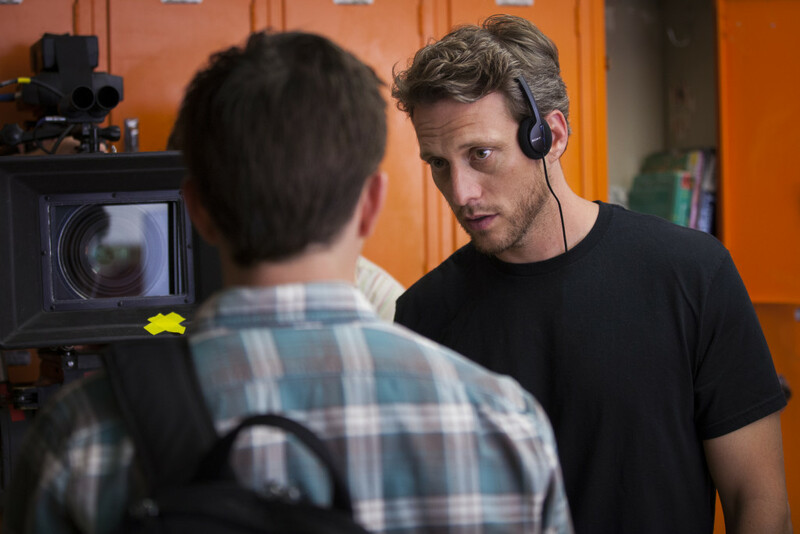 ‘West Bank Story’ was released at the Sundance Film Festival and has since won over thirty awards all around the world. Other notable work from Sandel include ‘Wild West Comedy Show: 30 Days and 30 Nights – Hollywood to the Heartland’ His work on screen touches on the idea of culture within creativity, but it his travels in the Middle East which have been a great influence upon his work. He has travels have taken him to not only Israel and Palestine but also Egypt, Morocco, Turkey and Dubai where his off-screen interest in politics has flourished. AS: It was never a conscious decision for me. 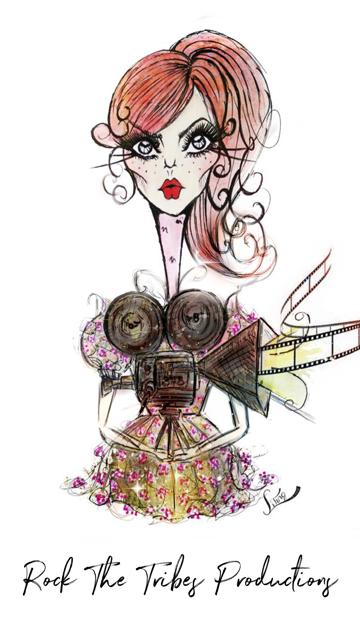 I was always artistic as a young kid but I kind of fell into filmmaking in college when I was forced to pick a major. I really had no idea what I was getting into but it seemed interesting. At least more interesting than Accounting haha, which I was failing at the time. LL: So has there been a person or particular influence on you which has made an impact on your creativity? AS: Not that I can think of in a groundbreaking or seminal way. There are always people who inspire me and impress me. I never know how much they actually influence my work though. That might be because I am too close to it to see it objectively. I find people like Judd Apatow and Jon Stewart to be very inspiring but I am also impressed by people like Questlove from the Roots. People’s stories and perspectives are what interest me. I assume that their work manages to seep into mine in subtle ways. AS: The thing that usually inspires me to make movies the most is watching other people’s movies. Sometimes they are so good it makes me want to go do something just like that. But often times they are so bad that I think “God I could totally do something better” and that usually motivates me even more. AS: All the time. I often get inspired or think of entire scenes or funny moments just from listening to music. It can be anything from Heavy Metal to Classical. When I work out on the tread mill and listen to music is when I think through a lot of scenes or ideas. When I edit a lot of times I will music first then I will cut the scene according to the music letting the music drive the scene instead of the other way around. LL: And finally, Is there another culture in particular which your curiosity is drawn to? AS: I am very drawn to Middle Eastern culture. Not sure why but I find it fascinating. I am also very drawn to Native American culture, specifically Plains Indians like the Sioux and Comanche. Again, no idea why but maybe the Nomadic lifestyle of Indians and Bedouins has something to do with it.